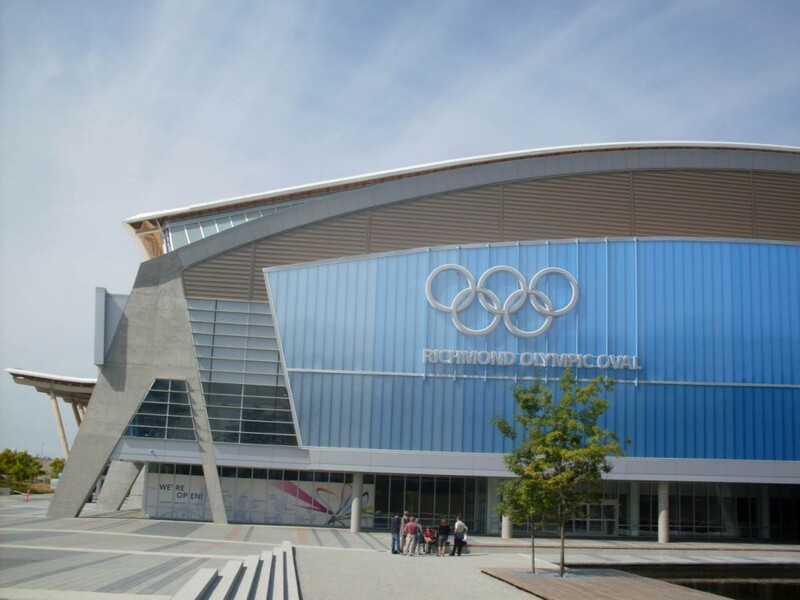 The Richmond Olympic Oval is an indoor multi-sports arena in the city of Richmond, BC. The oval was built for the Vancouver 2010 Winter Olympics and was originally configured with a speed skating rink. Constructed utilizing pine-beetle-kill wood and achieved Leadership in Energy and Environmental Design. ATLAS designed and installed a number of custom anchor applications for this project and was able to achieve all design and scope of work goals by employing a number of different cable systems. A combination of horizontal and vertical lifelines were utilized on the Richmond Olympic Oval.